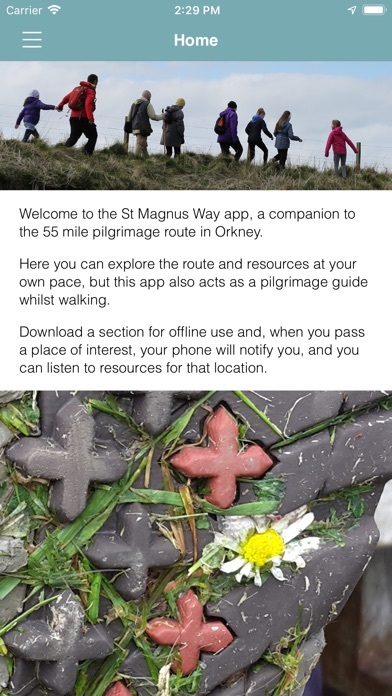 The St Magnus Way app is a virtual travelling companion for the St Magnus Way pilgrimage route in Orkney, Scotland. 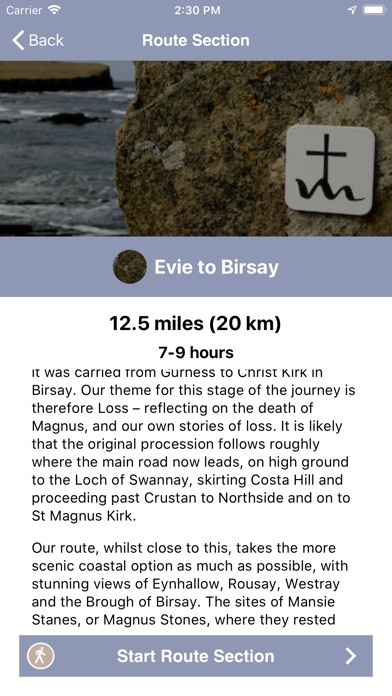 It includes route maps, walking guides and a wealth of resources for information and reflection whilst walking along the St Magnus Way. 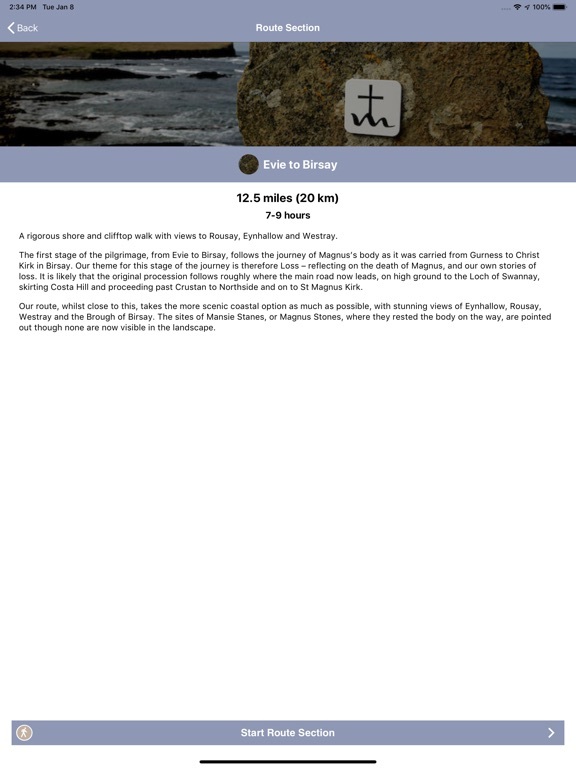 The app makes use of bluetooth beacons placed along the pilgrimage route to flag up relevant resources to that location in Orkney. 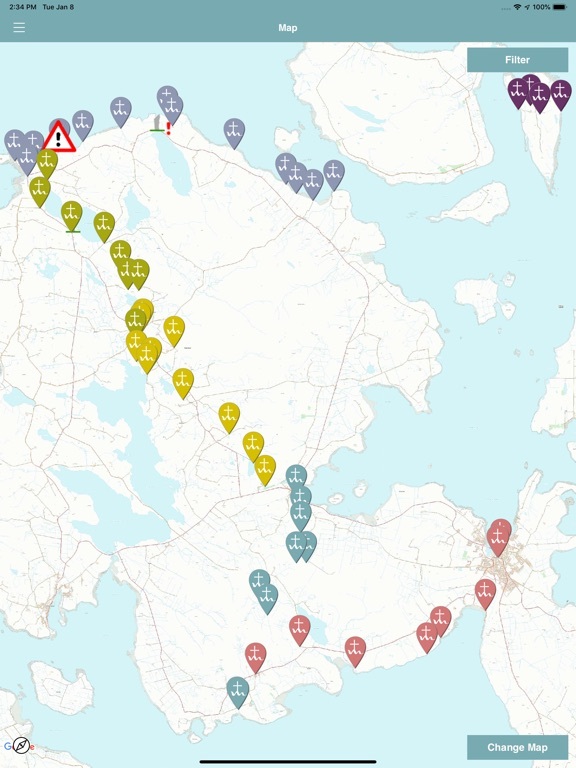 You can explore the six sections of the St Magnus Way route and its resources in advance, or download individual sections for offline use whilst walking the pilgrimage route. 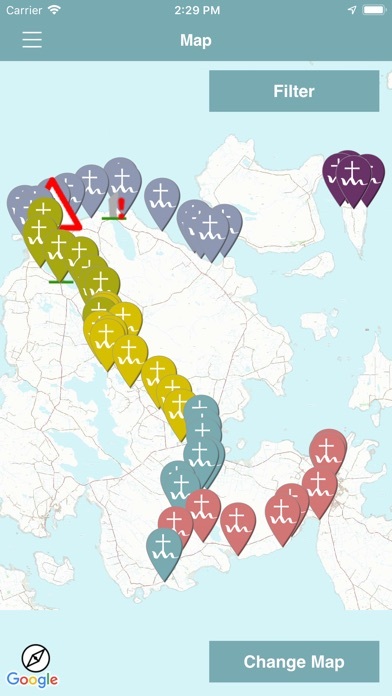 A pair of headphones is a help for listening to the audio files en route and you can choose how much, or little you interact with the app during your pilgrimage. 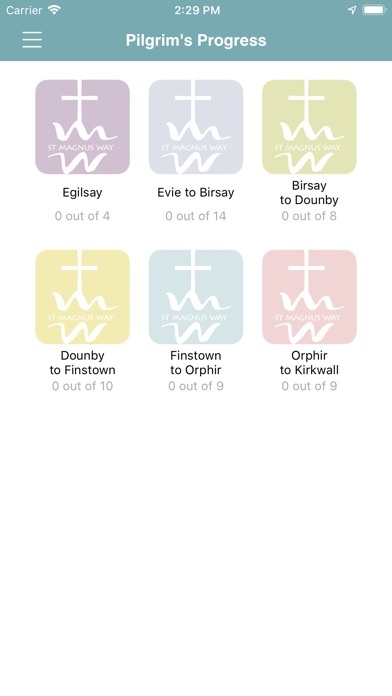 As you walk the St Magnus Way, you can collect virtual badges from the bluetooth beacon locations, showing your pilgrim's progress along the route. 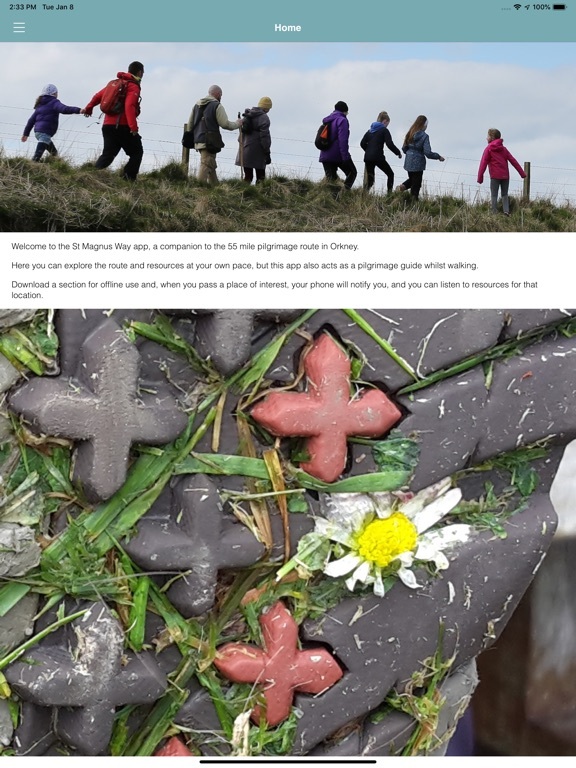 If you show your phone to the curator at the St Magnus Cathedral you can then sign our pilgrim's log book of those who have completed the St Magnus Way. 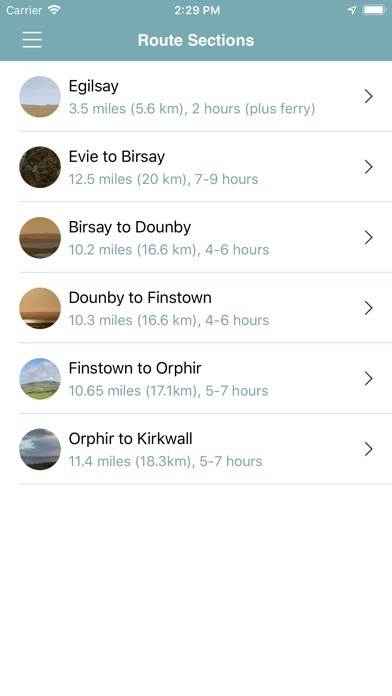 The St Magnus Way app was developed with funding in part from the Scottish Government and the European Community Orkney LEADER 2014 – 2020 Programme, the Heritage Lottery Fund Mapping Magnus Project, and the Church of Scotland. 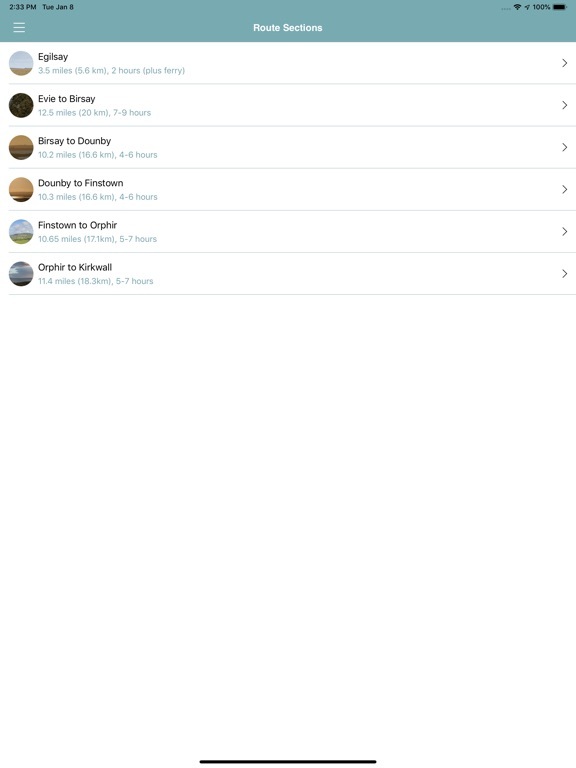 This app uses your location to show your distance to places of interest. 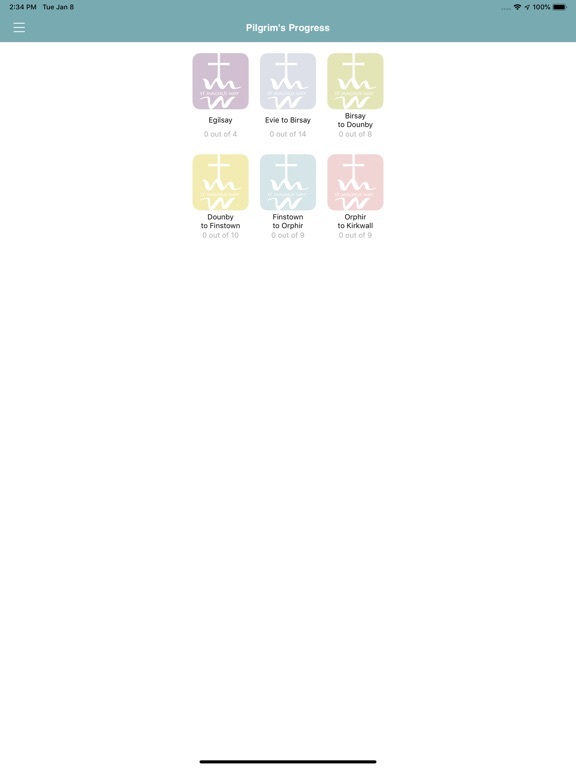 Continued use of GPS running in the background can decrease battery life.